A fun topic for the 52 Week theme this week – Shelfie. Yes, the ‘H’ is deliberate. People were asked to take photos of their shelves perhaps of books or other items. It was a simple idea but one that nearly caught me out as I forgot all about it. It was nearly midnight on Thursday when I remembered. Mrs C had gone to bed so there was no chance of photographing my bookshelf of photo and art stuff as it’s in our bedroom. 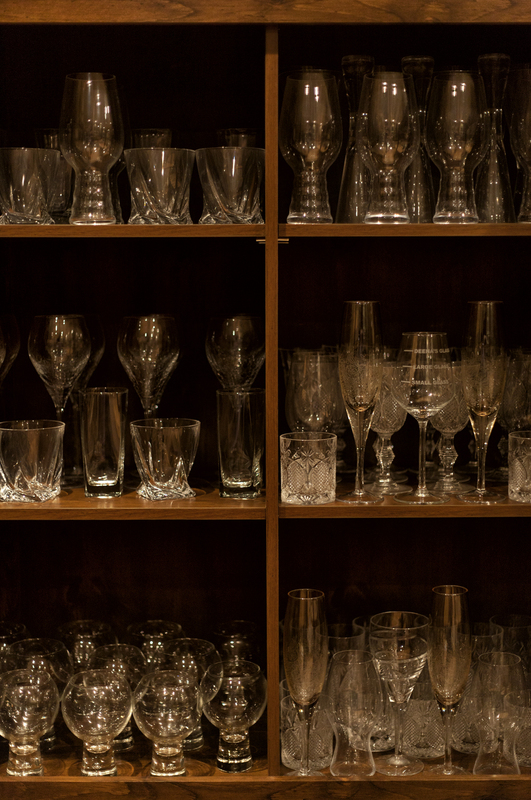 So I resorted to the above shot of a cabinet of glassware. Initially, I had the glass doors closed so that I was taking both a Shelfie and a Selfie but there was too much reflection so I decide to open the doors. A nice variety of images in my 365 this week. Starting off with the above shot of a farmer tilling the fields. 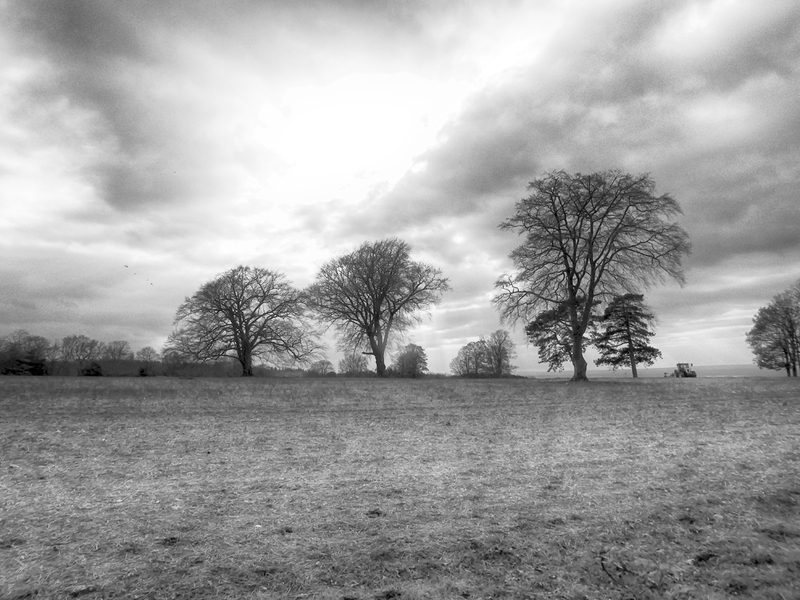 It was a grey overcast afternoon so I used the Dynamic Mono mode of the Lumix TZ-60 to add some drama. Further processed in Silver Efex Pro. Tuesday’s shot I like very much. 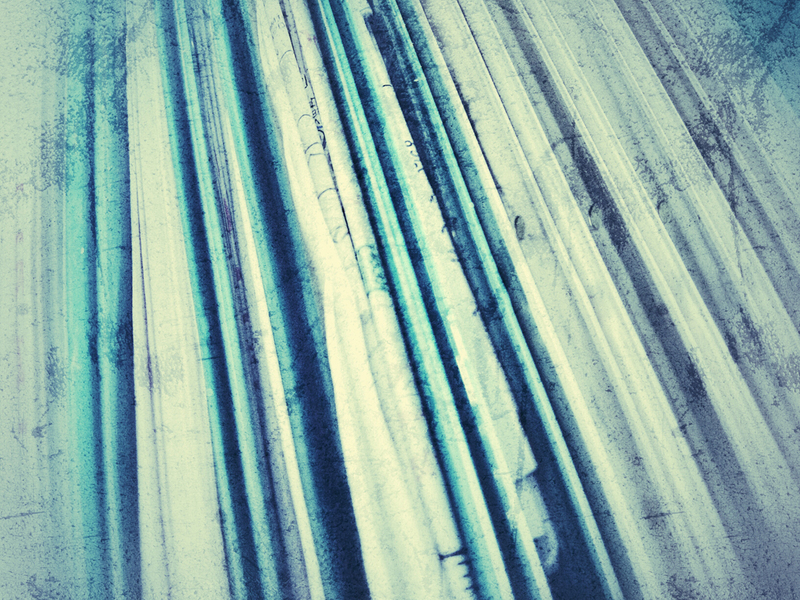 Called ‘Full Circle’ it is of some files and papers in a filing cabinet, but with a bit of processing in Snapseed it has a look of tall trees in a forest – where paper comes from in the first place. 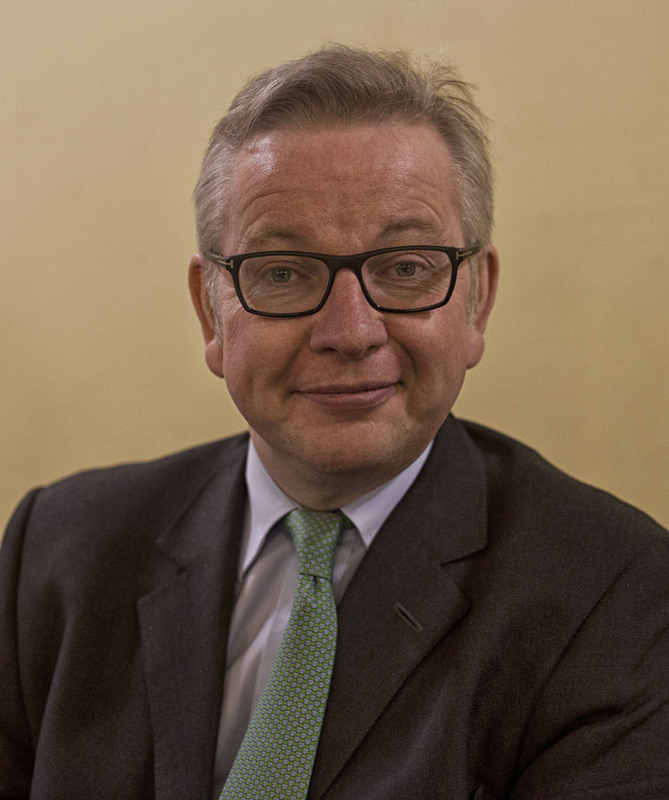 On Friday I was invited to report on a local residents’ association meeting featuring our local MP Michael Gove. This was very pleasing as he’d refused to allow mainstream press into the meeting, but since I was a local (and a member of the residents’ association) I was the only one allowed to cover the event. To just dwell on this shot for a minute. I knew I was going to be sitting at the front so wouldn’t need a long lens. I also know the venue has the usual industrial strip lighting and so combining this was flash was going to give white balance issues unless I added a gel to the flash to balance the colours. I didn’t really want to shoot with flash anyway as it would be distracting and cast ugly shadows on the wall behind. So I went with the 50mm f/1.8 ‘nifty fifty’ lens to maximise light gathering, set a shutter speed of around 1/100 of a second and pushed up the ISO to get the correct exposure. For this shot I ended up with a slightly smaller aperture of f/2.5 and moved the shutter speed to 1/60 which is just about had holdable. 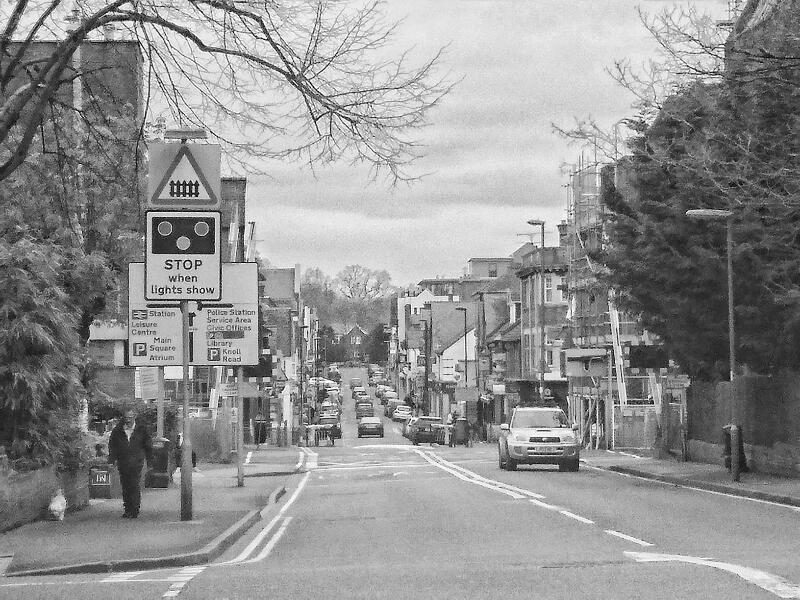 Lastly, I liked this shot of Camberley that I snapped on Sunday.